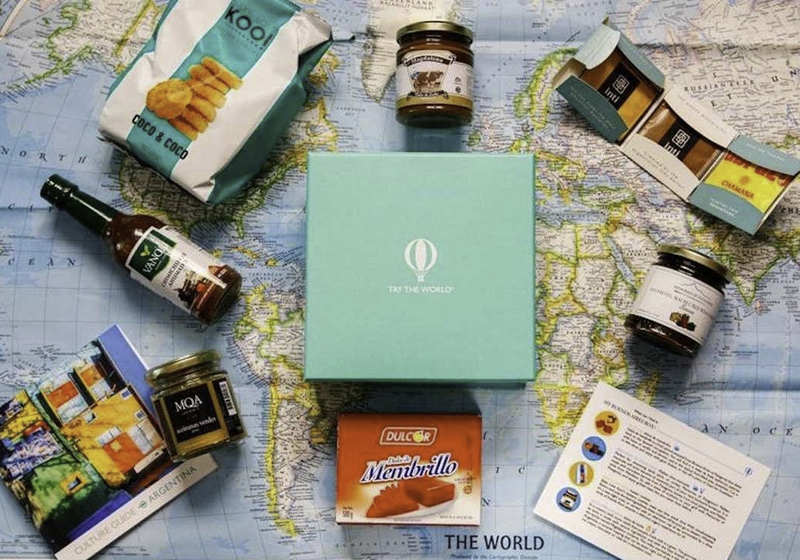 Try the World collaborates with notable chefs from around the world to select unique and authentic products of the highest quality. 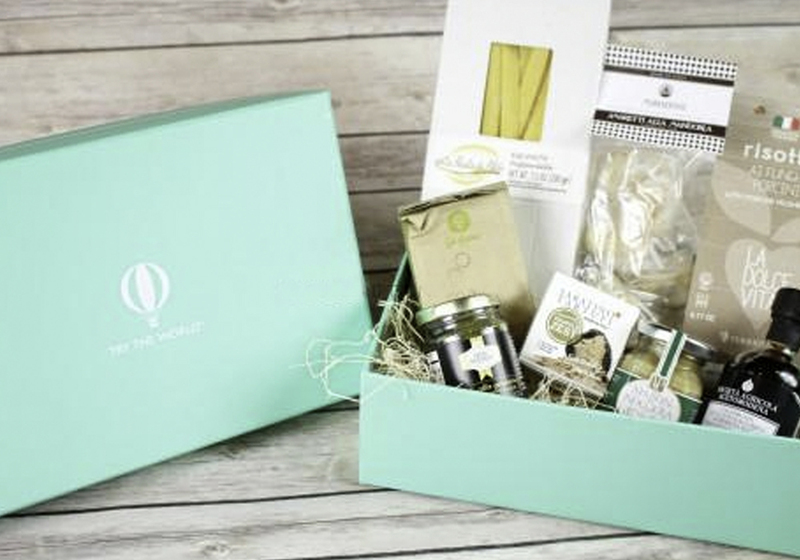 With this offer, get one Try The World gourmet food box FREE! Sign up HERE. Boxes with items from different parts of the world are shipped to you each month. 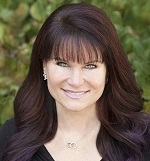 If you discover a product you adore, you can order it individually. 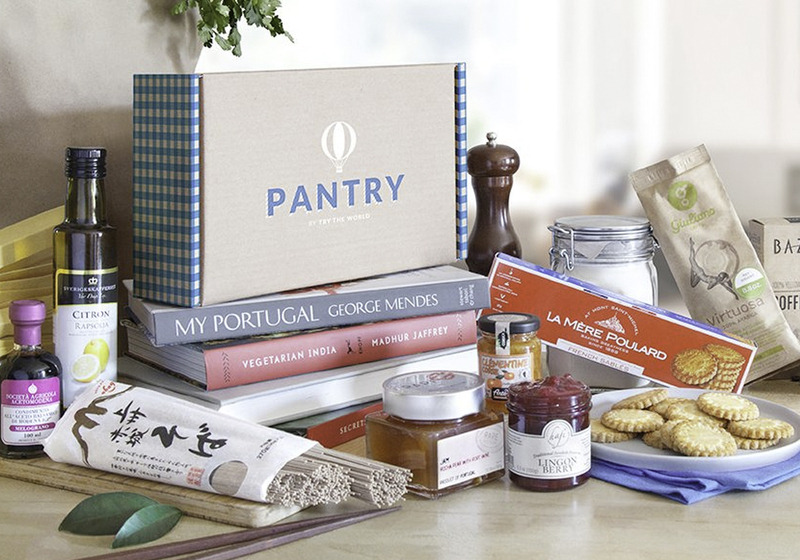 You can also enjoy the Try the World Pantry Box featuring themed boxes, such as Spices, Vinegars, Olive Oils and more. 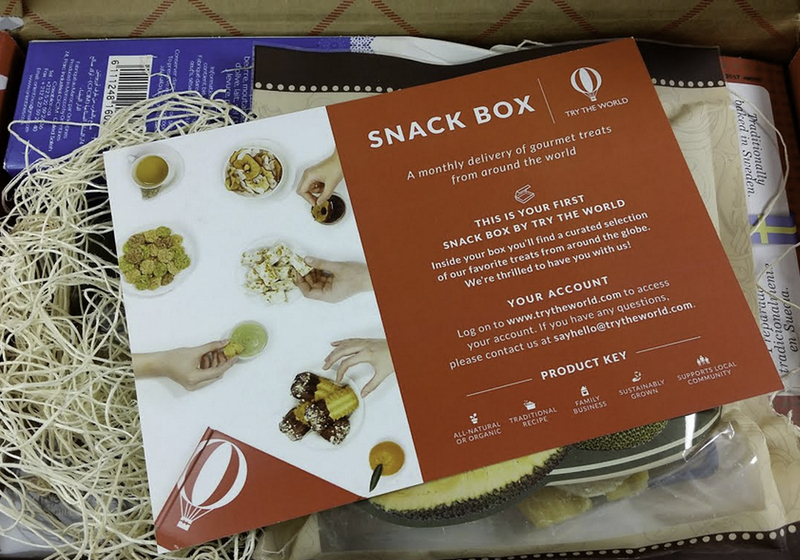 For those with a sweet tooth, enjoy the Try the World Snack Box featuring unique, tasty treats from around the globe.